Jamie’s Olive Oils are 100% Mediterranean and incredibly versatile, while the balsamic vinegar is produced in Modena, a region famous for its production of balsamic vinegar. 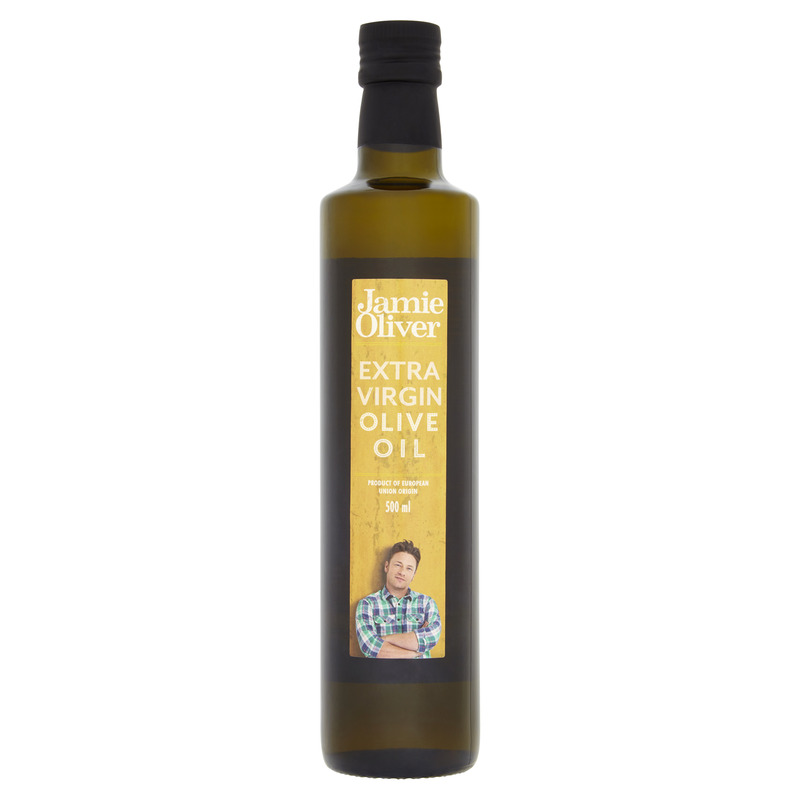 • Everyday olive oil (500ml) is not just great for drizzling & dressing but cooking too! 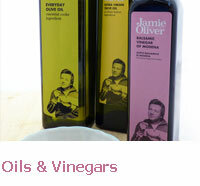 The Jamie Oliver Wine Vinegar’s (250ml) are obtained from varietal wines IGP (Protected Geographical Indication) or DOCG (Controlled and Guaranteed Designation of Origin), and display characteristics reminiscent of the original grape variety. The Jamie Oliver Thick & Sticky Chilli Balsamic (250ml) is a creamy condiment obtained from reductions of the Jamie Oliver Balsamic Vinegar of Modena PGI. It is made from the finest Italian Balsamic Vinegar of Modena and cooked grape must.